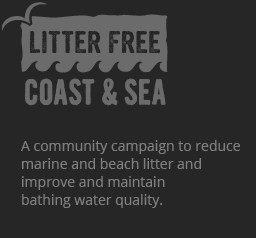 Litter Free Coast and Sea Somerset is led by the Severn Estuary Partnership and hosted by Cardiff University. Tanya is responsible for the day to day management of the campaign, including project delivery, co-ordination, stakeholder engagement and project scoping. She has a Masters degree in Oceanography and a professional background in marine conservation having work in Europe, Africa & the Middle East. 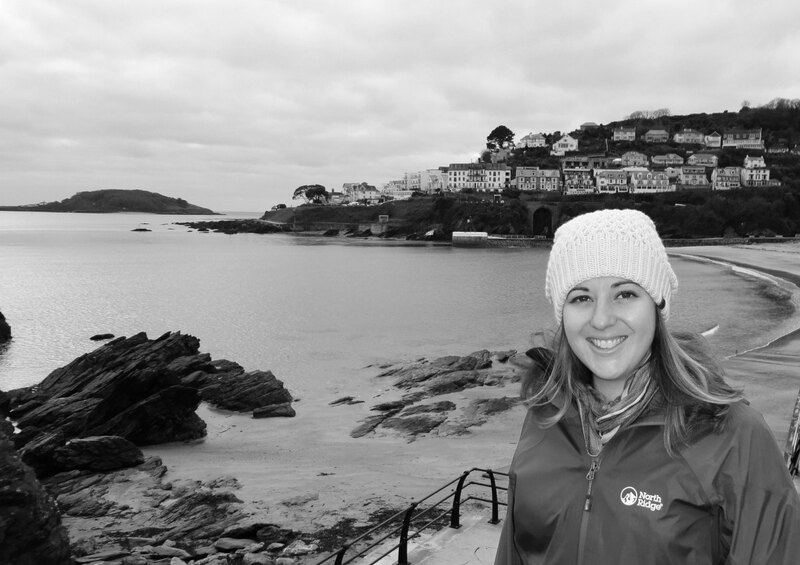 Chloé joined the team August 2018 and is responsible for developing and delivering our behaviour change and engagement campaigns within the community and through social media. She has a Bachelors degree in Ocean Science and a Masters in Marine Policy and Planning. 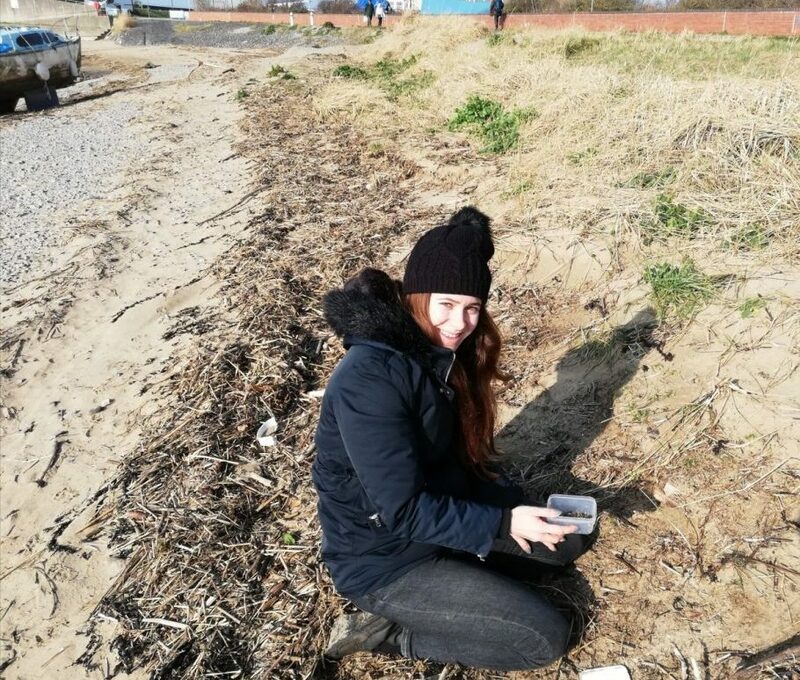 Her passion for the marine environment stemmed from watching David Attenborough documentries at a young age and spending all her childhood summers on the beach. As well as an aspiring mermaid, she has worked for a number of environmental organisations. In her last role she worked for Natural England on the England Coast Path in Dorset and Hampshire. She loves engaging with the public and enjoys motivating others to think or even change their perceptions and behaviour towards the environment in becoming more sustainable. You will either find her on the beach scavenging for plastic or in one of Burnham’s many cafés drinking coffee. Litter Free Coast and Sea Somerset is led by the Severn Estuary Partnership (SEP) which is hosted by Cardiff University. As a coastal partnership, we work with all those involved in the management of the estuary, from planners to port authorities, fishermen to farmers and many more with an interest in the future of the estuary. To find out more about the Severn Estuary Partnership please follow the link below.